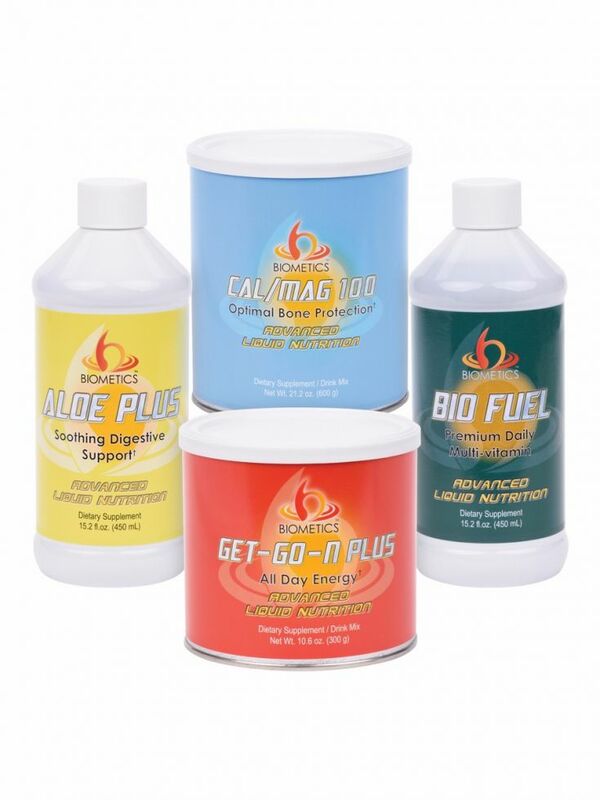 Transform Your Temple Colon Health is a unique blend of botanicals and minerals that support the body's eliminative system. 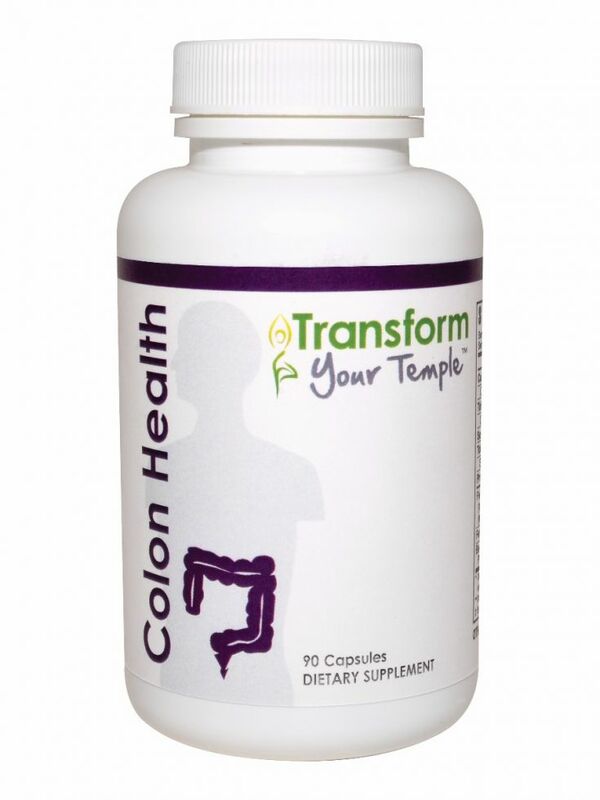 Transform Your Temple Colon Health is a part of the Transform Your Temple 12 month program that helps to rebalance and cleanse the body back to optimal health. 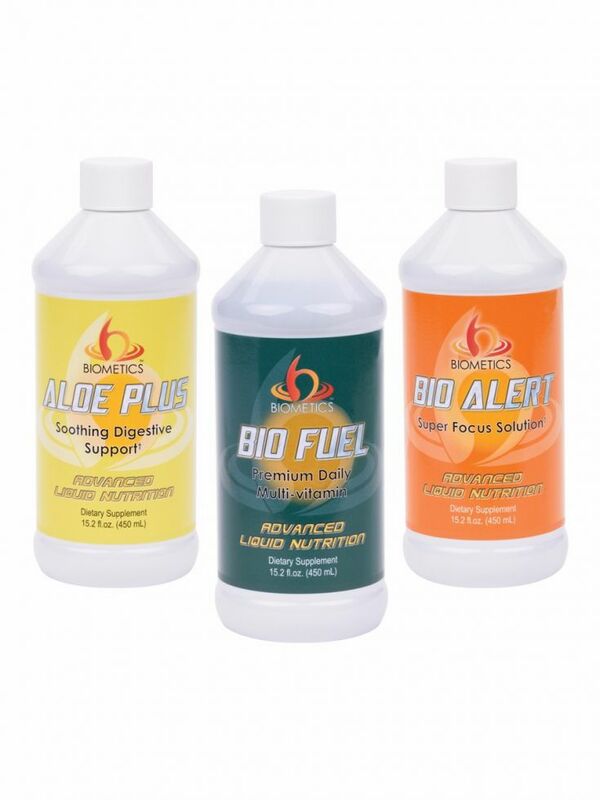 Colon Health contains a powerful combination of organic, synergized phytonutrients and Plant Derived Minerals that support the body eliminative system. 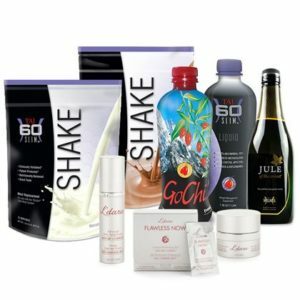 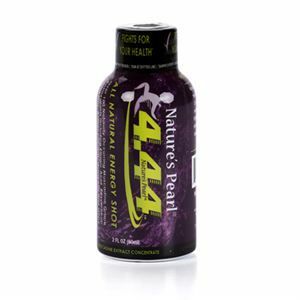 Best if taken as a part of the Transform Your Temple program, along with the Foundation formula. 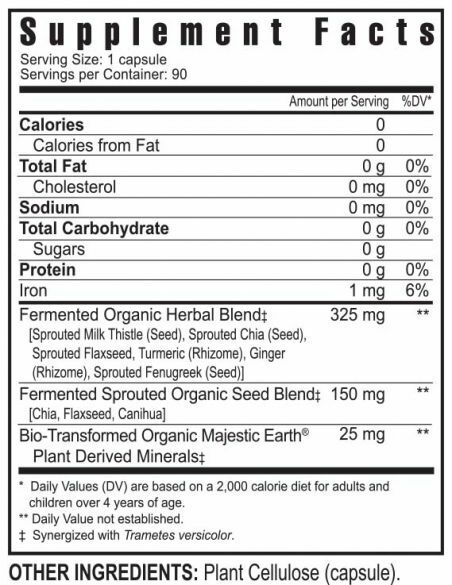 Fermented Organic Herbal Blend [Sprouted Milk Thistle (Seed), Sprouted Chia (Seed), Sprouted Flaxseed, Turmeric (Rhizome), Ginger (Rhizome), Sprouted Fenugreek (Seed), Fermented Sprouted Organic Seed Blend [Chia, Flaxseed, Canihua], Bio Transformed Organic Majestic Earth Plant Derived Minerals, Plant Cellulose (capsule).